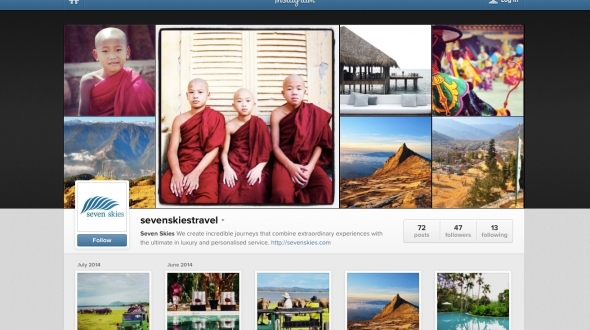 Because a picture tells a thousand words, we’ve been busy bringing our journeys to life on Instagram. From incredible travel experiences to our favourite pools in exotic locations, share in the Seven Skies’ experience by following us on Instagram. One of the great things about travelling to new places is experiencing the delicious and exciting cuisine on offer. If you are like us here at Seven Skies, we love finding those hole in the wall, or renowned restaurants, that serve the best local cuisine. 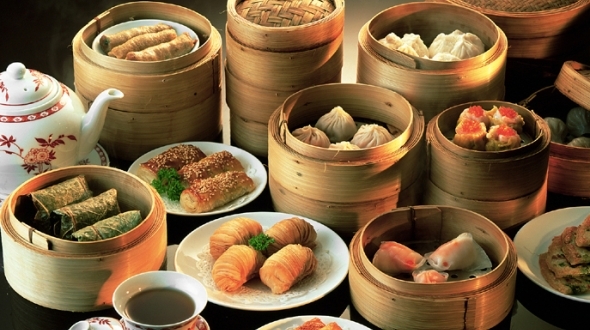 Hong Kong is without doubt a food lovers paradise and armed with some insider knowledge and one of the best guides going around, the eating here becomes the not to forget experience. We are thrilled to announce the addition of an incredible new Saigon experience to our extraordinary collection of natural, cultural and active experiences in Vietnam. 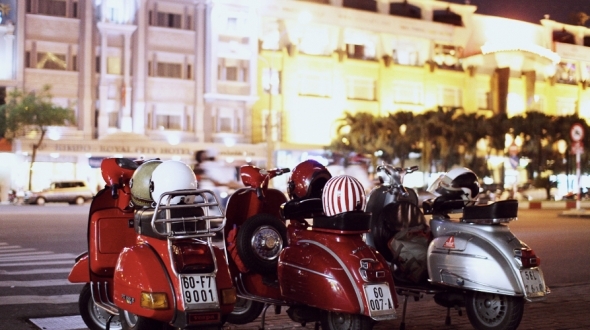 Saigon comes alive at night and we join the action riding pillion passenger on restored vintage Vespas. From designer shops, humble street stalls, ancient pagodas and teeming markets, take it all in from your Vespa and when the mood strikes you we’ll enjoy some off the beaten track stops along the way, from Vietnamese street food specialties to some of Saigon’s best coffee houses, boutiques, modern art galleries and bars. 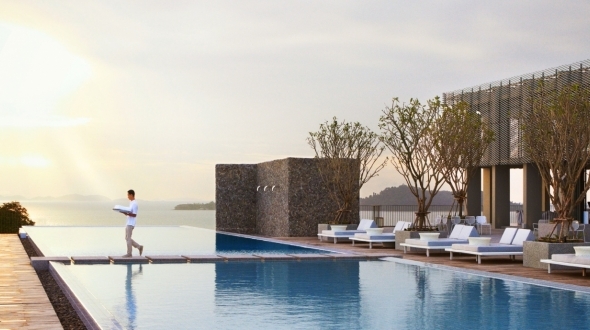 The sassy COMO Hotels and Resorts is renowned for opening jaw-dropping retreats in exotic locales, and they have done it again with the latest addition to their glamorous portfolio, Point Yamu by COMO. Here it is all about location, location, location, a unique contemporary Thai design, and simply outstanding food, and when combined with the warm Thai service it delivers one of Phuket’s freshest and most wonderful hotel experiences.